My company is VAT registered – what do I need to do now? 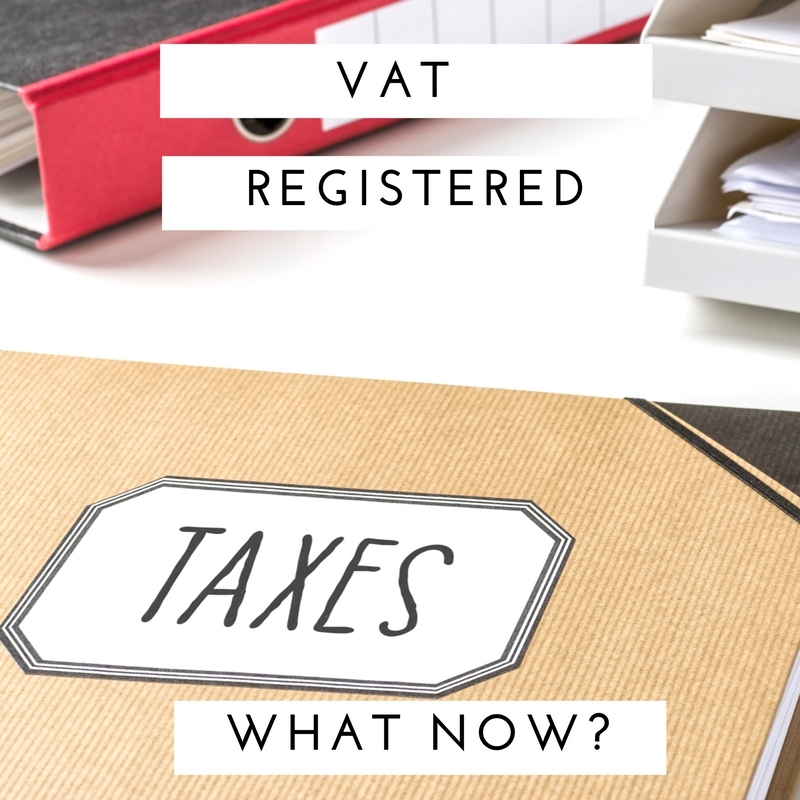 If you’ve made the decision to become VAT registered, there are a few changes that you’ll have to start making straight away to the way you run your business. The obvious one is that you’ll need to add an extra 20% to the price of your goods or services. There are exemptions to this rule like food, books, newspapers and magazines, young children’s clothing and footwear which don’t attract VAT, so if you also sell any of those products, you won’t add anything to the price. You need to start charging VAT from the day you register for VAT, too. Don’t wait for the certificate to arrive as this can take some time, and you’ll have a shortfall in what you pay and what you charge your customers if you wait for the certificate. If you send out sales invoices, while you wait for your certificate, you can still add the VAT but you’ll need to show a total figure including sale amount and VAT as one amount. When you receive the certificate with your VAT number on it, you can reissue your invoice with the correct details, separating VAT from sale price, and this allows your customers to claim back the VAT they pay you. Being VAT registered means extra paperwork. Every quarter you’ll have to complete a VAT return for HMRC – it can be done online these days which makes it easier. The return needs to show your ‘output’ tax, which is the total amount of VAT you’ve charged to your customers. You also include any VAT you’ve paid on things you’ve bought for your business that you want to reclaim – this could be your stock, supplies or anything business related. This is called ‘input’ tax. Your quarterly return needs include all income invoices you’ve raised during the quarter, not just the money you’ve actually received. HMRC then tells you whether you need to pay them any VAT, based on whether your inputs are more than your outputs. If you don’t want to pay your VAT until you’ve been paid for your goods or services, you might qualify for the cash accounting scheme. You can only use this scheme if your annual turnover is less than £1.35 million. The benefit of using the cash accounting scheme is mainly that it makes your business cash flow a little easier. You’ll only have to pay HMRC their VAT once you’ve actually received it from your customers, so you won’t have to find large amounts on unpaid bills. You will, of course, not be able to claim anything back on your purchases until it’s paid. If you decide to leave the scheme, you won’t be able to do so until you’ve paid any outstanding VAT to HMRC. 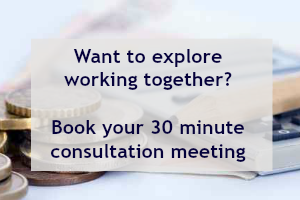 For advice on VAT and other accounting issues, contact Emma at Emma Stevens Accountancy for a friendly chat.